The truth is, 30 to 40 percent of all the robocalls are scams. This translates into over 10 billion scam robocalls each year that come into the United States. 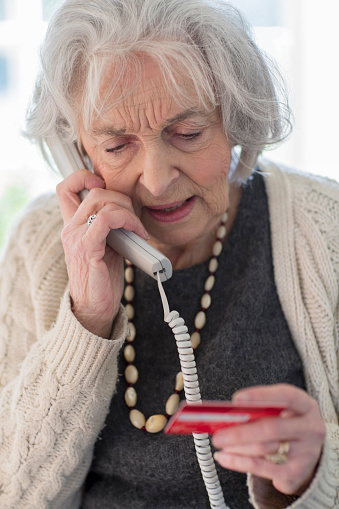 Even non-scam-like robocalls are considered illegal unless the recipient has agreed to be on a certain list. The FTC and FCC are diligently working to combat this growing problem with much difficulty.